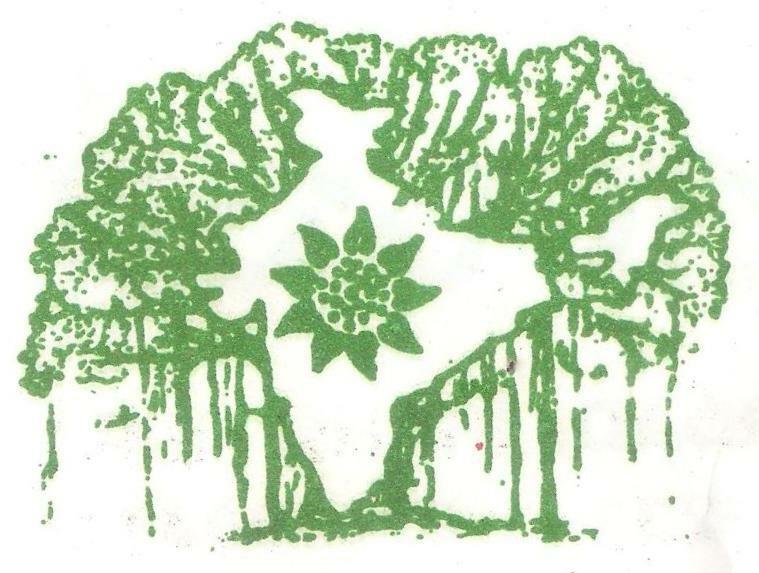 Indish Landscapes have engaged to serve for maintenance of indoor and outdoor landscaping in India, currently we are working for reputed clients of colleges, hospitals, Farm House, Parks, residential house, commercial offices in India. 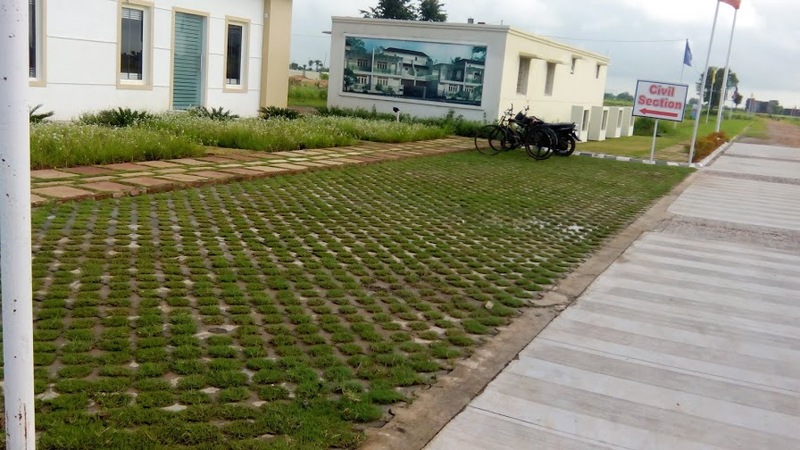 Our working strategy makes us proficient maintenance landscaper in India, we have experts team of worker for designing and maintenance of Landscapes in India. 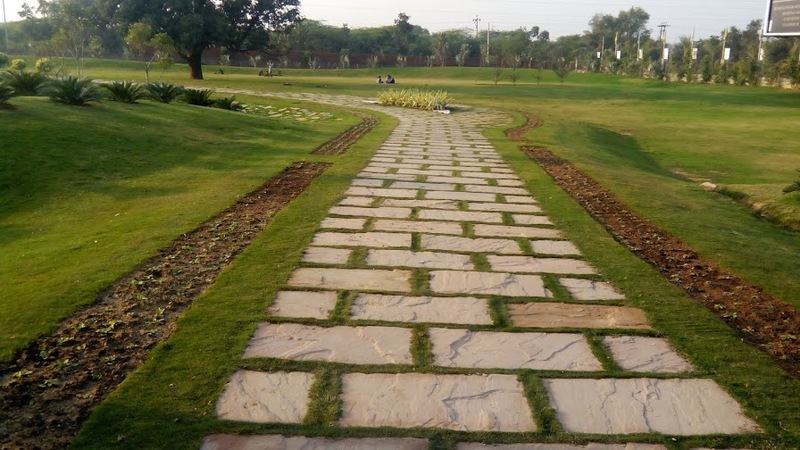 Our team of professional, qualified and experienced for maintenance of indoor and outdoor landscaping in India, will come to your premises for manage your landscaping maintenance needs. Our indoor and outdoor landscaping maintenance services keep your landscapes beautiful year round. We assure you to take care of indoor and outdoor landscaping and keep your landscaping perfect. You can feel free to contact at Indish Landscapes for indoor and outdoor landscaping maintenance service in Delhi, Noida, Jhansi, Mumbai, Pune, Kolkata, Ahmadabad, Gurgaon, Kerla, Chennai, Lucknow, Kanpur, Agra, Gwalior etc. Our landscaping maintenance team will guide you with perfect solution to keep your landscapes safe and beautiful.